I am doing all I can in the last couple of weeks before the big day to eat healthier. It is kind of fun, but I find when I eat so healthy...I really crave something a little sweet! Have you heard about my newest obsession Hey Shuga! 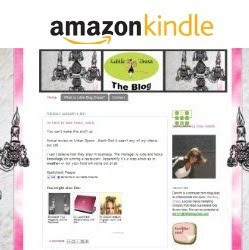 First off, (nerd alert) the website and the marketing is so cute! Hey Shuga! (www.HeyShuga.com) is from the Caribbean creates delicious cane sugar syrups naturally, similar to how bees make honey. The Shuga! family of syrups pour more easily than honey and are wonderful for baking, as condiments, and effortlessly blend into hot and cold beverages. All the Shuga! is gluten free, organic, GMO free, vegan, and kosher. Hey Shuga! is the world’s only organic, pure cane sugar syrup. Hey Shuga! has tastes luxurious and clean, proving you don’t have to be fake to be sweet. 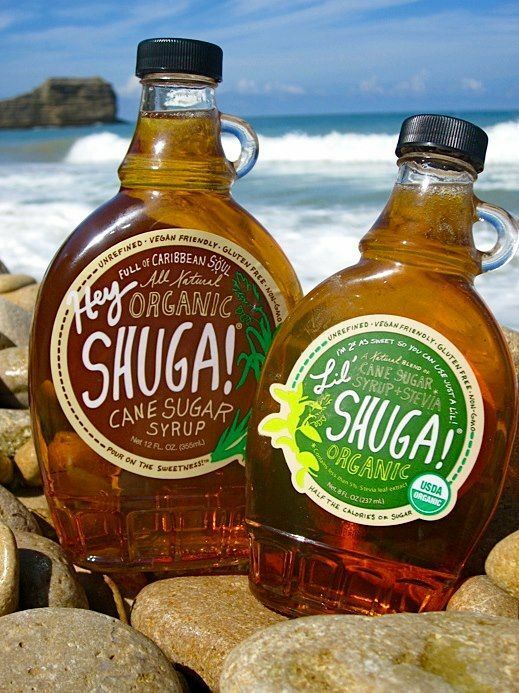 What I really am loving is Lil’ Shuga!, the lower calorie sidekick that boasts twice the sweetness contains purely organic cane sugar and organic stevia. Lil’ Shuga! is great for bringing down the calories in anything. However, in the kitchen the subtly blend of sugar and stevia makes it so the flavor doesn't alter your family recipes. With only 10 calories per serving and twice the sweetness, this organic blend proves that a Lil’ Shuga! goes a long way. I wanted to share this meatloaf recipe that was perfect with this week with all the rain we have been having! The Hey Shuga! (I used Lil Shuga! 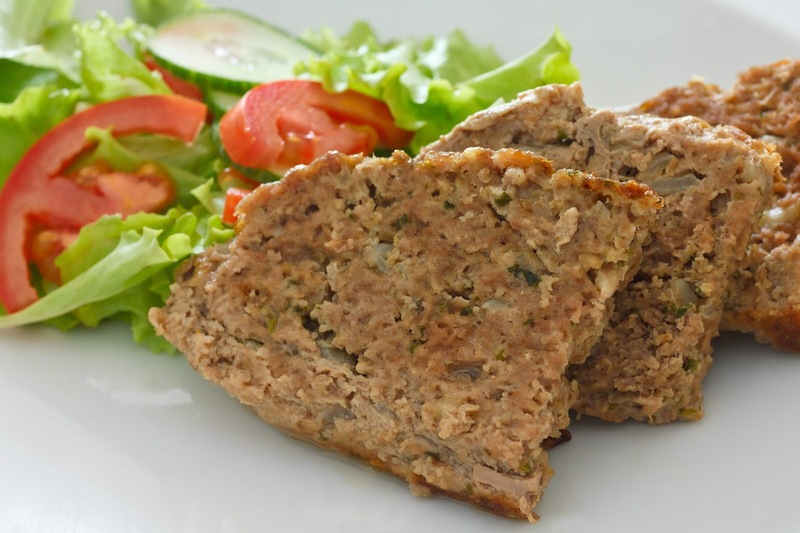 is almost like a secret ingredient that really made a difference with the way my normal meatloaf tastes! Check them out on the web, Facebook and Twitter! 1.5 tablespoons of Hey Shuga! or Lil’ Shuga! 2. In a food processor, pulse bread until fine crumbs form. 3. Transfer to a medium bowl; add ground beef and ground pork. 4. Place onion, garlic, celery, carrots and parsley in food processor; pulse until finely chopped. 5. Add to beef mixture; combine using your hands. Add egg, 1/2 cup ketchup, 2 teaspoons dry mustard, salt and pepper; combine thoroughly, using your hands. 6. Place in an 8 1/2-by-4 1/2-by-2 1/2-inch loaf pan. 7. In a small bowl, combine the remaining 1/4 cup ketchup and 2 teaspoons dry mustard, and the brown Shuga! ; stir until smooth. Brush mixture over top of the meatloaf. 8. Place the pan on a baking sheet to catch drippings, and transfer to oven. 10. Let meatloaf stand 15 minutes before slicing.